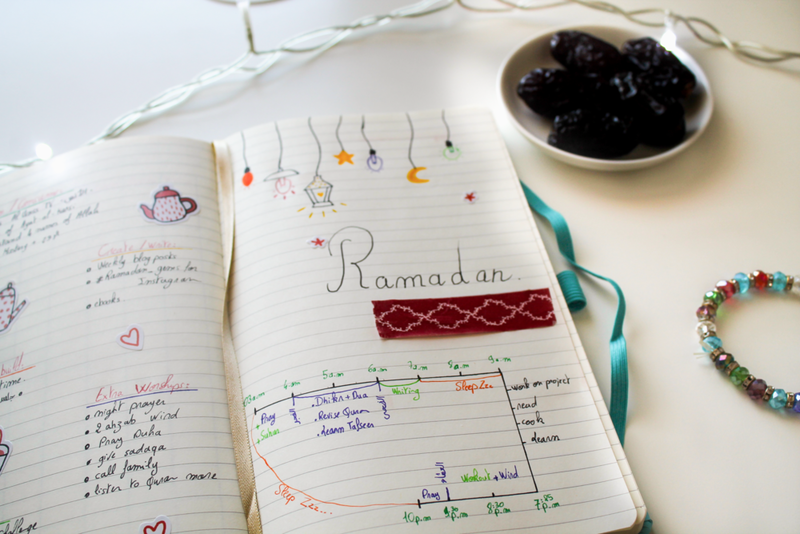 I don't remember the last time I was this excited and prepared for Ramadan! I think it goes back to the fact that I've never been more aware and conscious of Allah the way I became this year and my love for and fear from and hope in Him are growing each day. So I have so much to ask from Him, so much to express gratitude for and so much to ask repentance for and what better time to do that then in Ramadan. 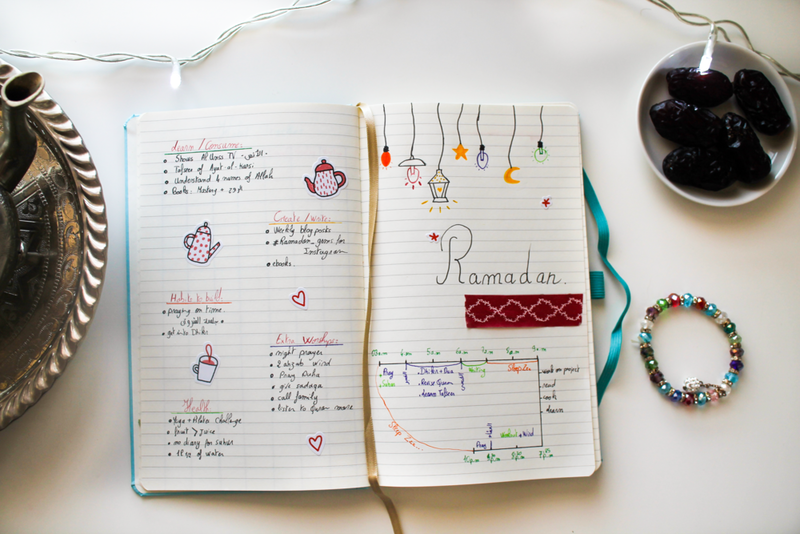 I don't wanna make this post very long so I'm just gonna share with you my Ramadan log in my newly started journal! meal prep for the entire month because yup I'll be the cook of the house this month! take the biggest shower I had in a while with body scrubbing and face masks and all that jazz! 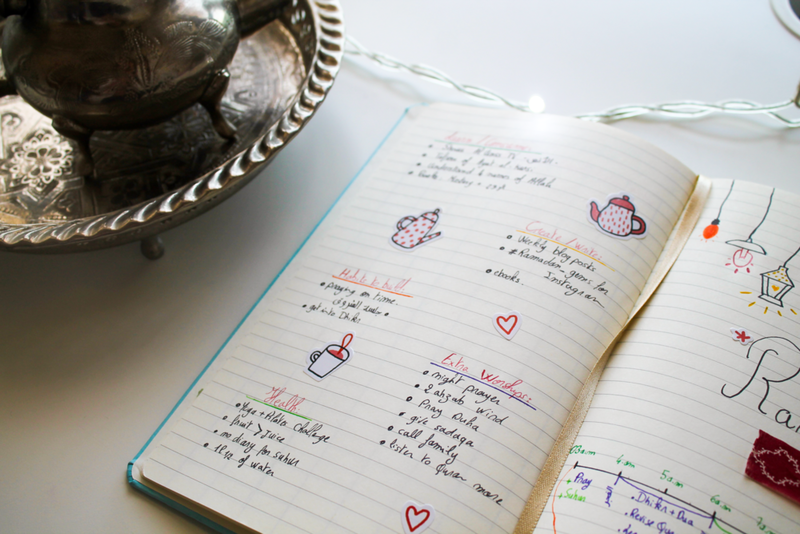 How are you all prepping for Ramadan? And Ramadan Moubarak Y'all. May this Ramadan bring you one step closer to Allah and cleanses your heart a little clearer. Reward of Night Prayers In Ramadan .